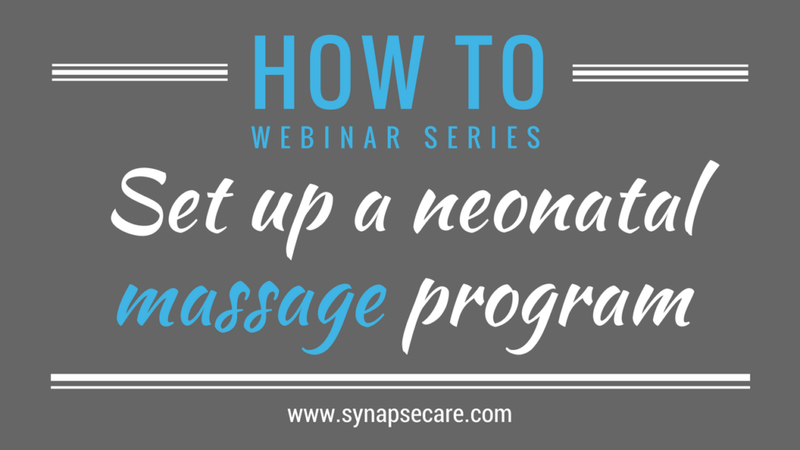 In this webinar, Kara Ann outlines the 6 essential steps for starting a neonatal massage program in your NICU. If you'd like to learn more about Kara Ann's company, Creative Therapy Consultants, click on the logo below. 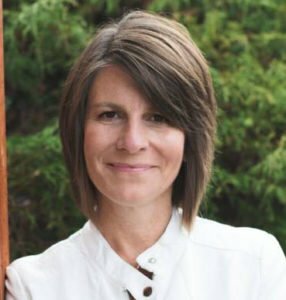 Kara Ann is president of Creative Therapy Consultants and has been a nationally sought after speaker, educator, and consultant for almost two decades. She is founder of the Neonatal Touch & Massage Certification® (NTMC), co-founder of Infant-Driven Feeding®, LLC, and co-developer of the Infant-Driven Feeding Scales©. Kara Ann has published articles on positioning and feeding and written a chapter on Neuromotor Development and Massage. She has developed DVDs on Massage, Skin-to-Skin Holding, and Swaddled Bathing for both Healthcare Providers and Parents in the NICU or SCN.